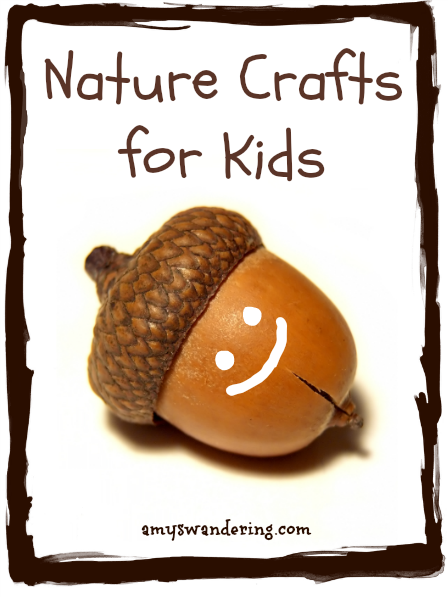 I am not a crafty mom, but I really enjoy doing nature crafts with my kids. I think it is because the finished projects really add a natural beauty to our home, unlike toilet paper rolls and tissue paper. Use this list to start crafting with your kids! Borrow Nature Craft eBooks for free from the Open Library.